For most pregnant women, it is often the thought of the birth which preoccupies their mind. However, the birth is really only just one part of the incredible journey that you will face becoming a new mother. 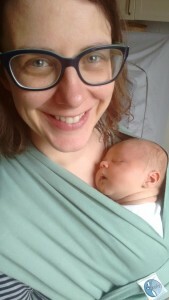 It is of course extremely important to be well prepared both mentally as well as physically for the birth, however it is also incredibly important to have support mechanisms in place for the first few weeks after the birth, so I wanted to share my top tips for new mums. Those first few weeks can be a physical as well as emotional rollercoaster as a new mum may experience joy, exhaustion, euphoria, anxiety and incredible love all in the same hour let alone the sam day! It is now estimated that up to 20% of women find this experience so overwhelming that it leads to deeper challenges such as post natal depression. As so many women are no longer living in close-knit communities where they have tremendous support both physically as well as emotionally from women around them, it is even more important to have support mechanisms in place. A support group – join as many local support groups as possible such as the Positive Birth Movement, NCT groups, La leche league, BabyCalm, mother and baby toddler groups, baby massage groups. Create an “I’m an amazing woman!” play list – choose all your favourite, inspiring, uplifting music that just makes you FEEL good. Every time you feel a bit low, anxious, daunted, exhausted then put that on and see how amazing it makes you feel. Plan daily outings – make sure that every day you have at least one outing planned – even if it is just to the super market. Knowing that you are not going to be in the house or alone all day gives you something to look forward to. Find a “new mum” buddy – either in real life or on social media and agree to contact each other daily to have a chat, a whinge or a share of how things are going with your baby. it can be so nice to have someone else to shar things that you are going through. Treat yourself – spend some of your precious energy looking after yourself, taking a long bath when your baby is sleeping, binge watch your favourite TV series, have your hair cut or a massage, read a trashy (or not so!) book – I read three Penny Vincenzi novels back to back – mostly whilst breastfeeding or whilst my baby was a sleep in my sling and I had no energy to move! Prepare or buy a load of positive affirmations about you as a strong woman and you as an amazing mother then read these or put them up to keep you motivated and inspired. Plan as many hugs as you can! Being hugged when you are feeling tired, exhausted or emotional can be such a release. It helps you feel supported, loved, heard and cared for. 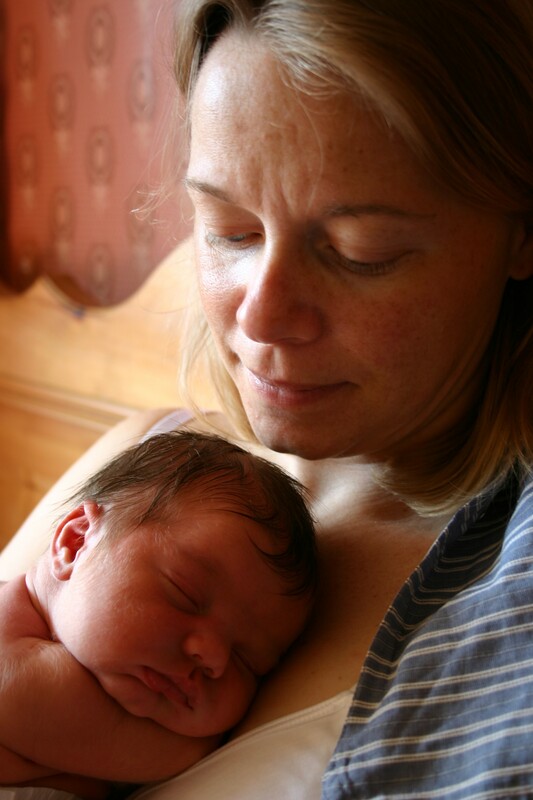 it also helps release oxytocin which helps you cope so much better with the challenges as a new mum. Do some exercise with your baby – wrap your baby in a sling and go for a walk, join a yoga baby class, join a mum and baby dance class – it is a great way to get exercise, to get out of the house and to meet other mums. Join social media groups – these are a great way of getting support 24 hrs a day – however remember that not all advice will be right for you. Take time to actually enjoy everything you are experiencing – the good the bad and the ugly. It is such a short time in your life and a time that you will never have again so even when you are exhausted, take a moment to really think about how it is feeling, what you are experiencing so that you can cherish this time. Relax and use Hypnosis – One of the ways that has helped me deal with all the challenges in life is to actively take time to relax and use hypnosis. If you are a regular reader of this blog then you will be aware of my hypnosis tracks to help during pregnancy and birth. 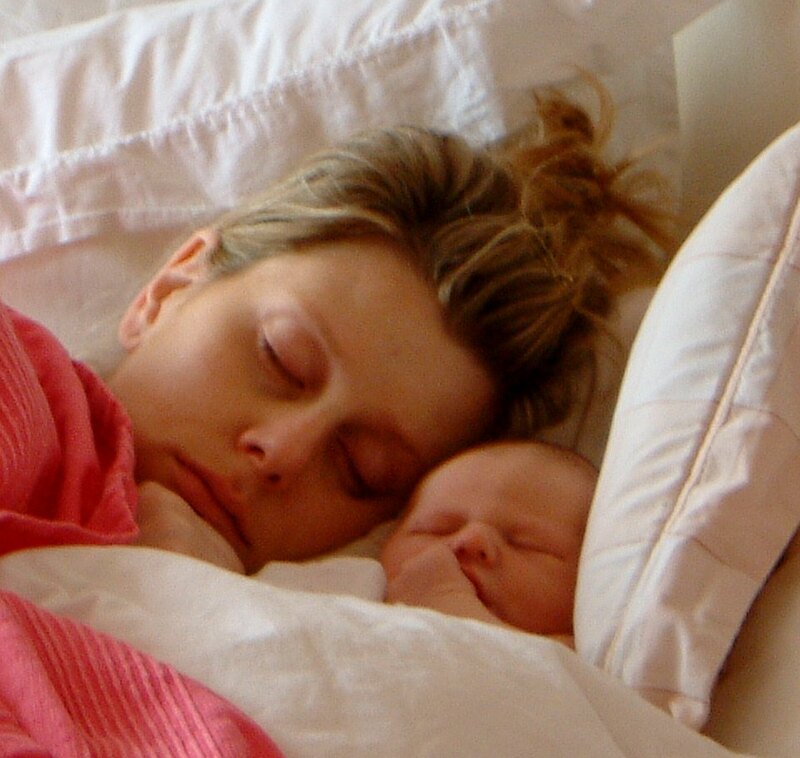 If not then here are a few of the words from women who have listened to my Postnatal Recovery hypnosis track, explaining how it helped them cope in the first few weeks of mother hood. “I had to write and let you know what an amazing impact the postnatal track has had on me. This was my third child and with the other two I suffered terribly from post natal depression – each time it went on for well over a year. I had planned not to have any more kids as the depression had been so bad. 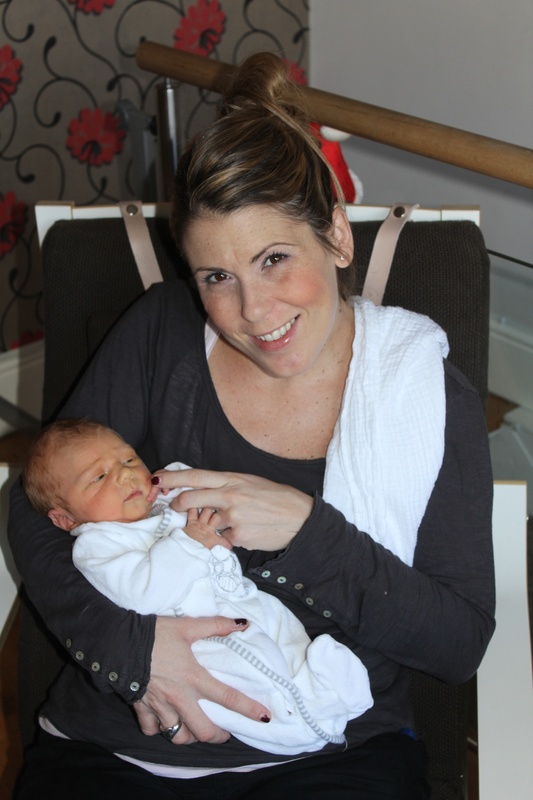 I then got pregnant by accident with Chloe – I was petrified that I would have to go through the PND again.